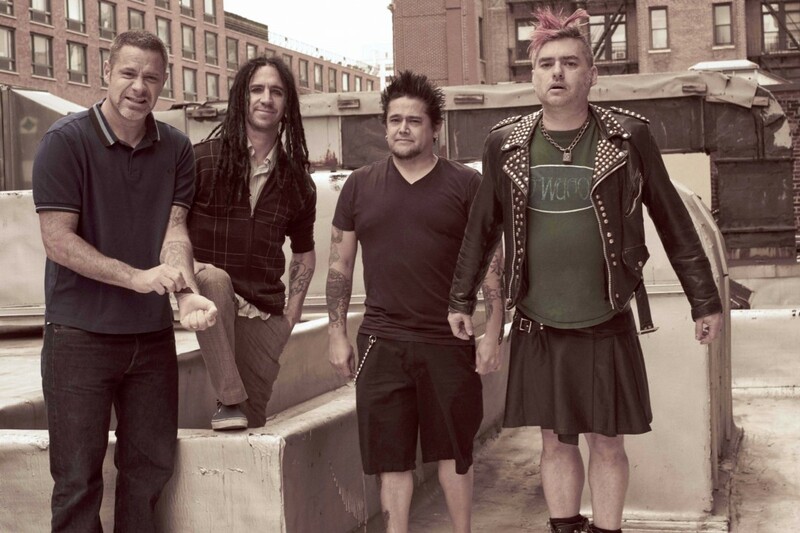 NOFX has revived their single of the Month club. For 12 months, they'll be releasing singles with new material. They are also taking submissions for the covers. If you want to try to get your art on a Nofx single, the details are here. The band was recently in the studio recording. Videos: Mss Frnce: "Toi Aussi"